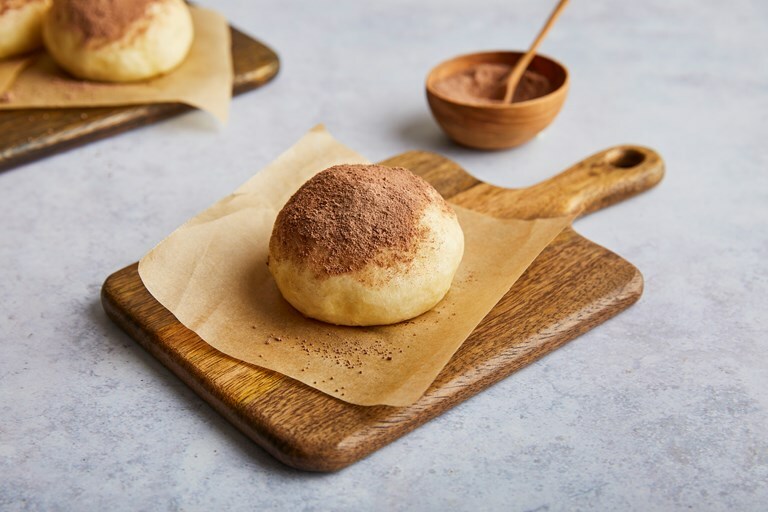 Jeremy Pang serves up his delicious chocolate-filled bao recipe, a wonderfully different sweet treat. 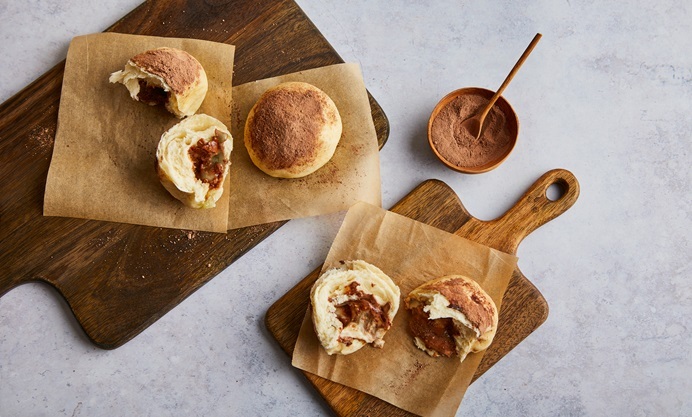 Selecting chocolates with different fillings will give a fantastic array of results – perhaps try a selection of caramel, white chocolate and dark chocolate. 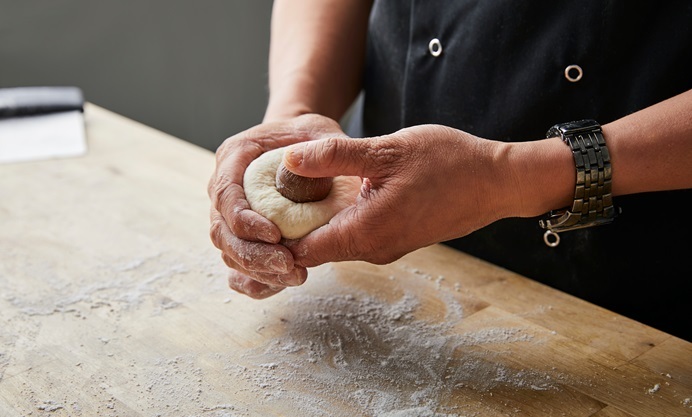 See Jeremy's bao dough recipe to learn how to make the dough for this dish.